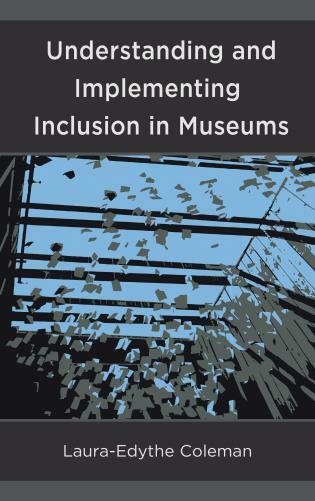 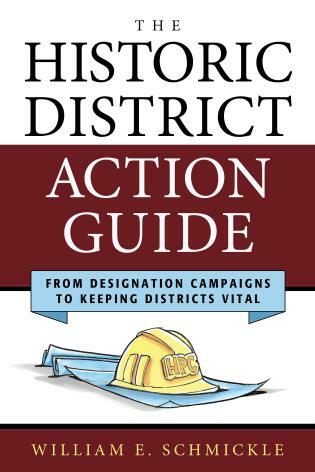 Based on extensive research and decades of experience, museum analyst and planner John W. Jacobsen provides both the theoretical underpinnings and the operational pragmatics of measuring any museum's intentional impact and performance by using 1,025 indicators drawn from 51 expert sources. 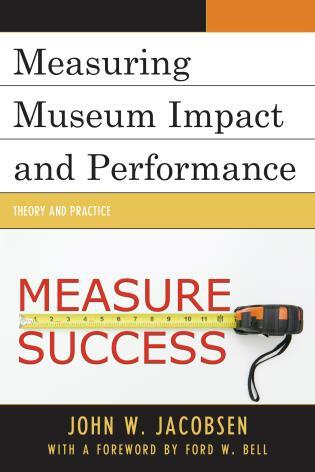 Measuring Museum Impact and Performance: Theory and Practice provides museum professionals internationally with a clear, very open process that will improve their museum's value and performance by selecting indicators that monitor whether they are realizing their desired public, private, personal and institutional values. 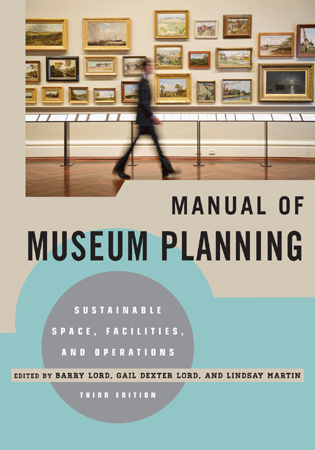 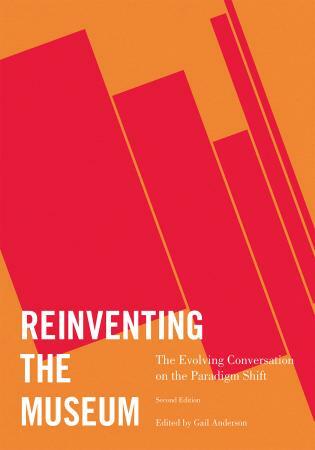 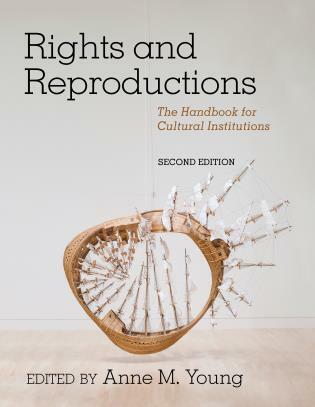 The book is not prescriptive, but liberating, as the framework recognizes that each museum needs to decide on its own purposes and priorities. 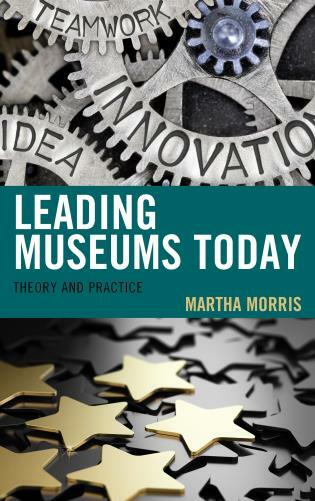 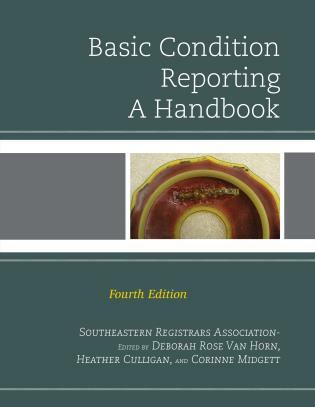 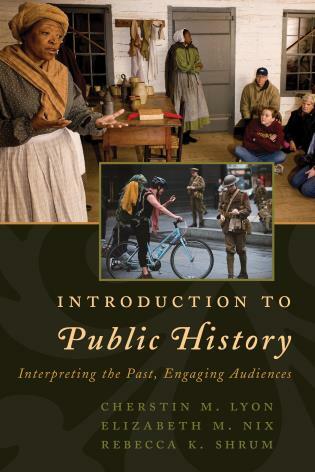 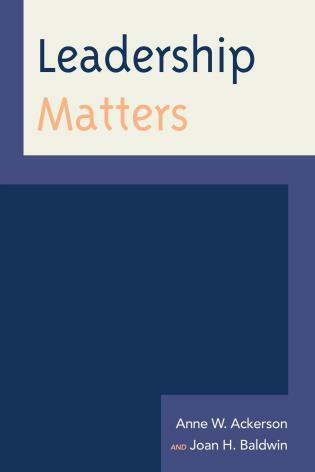 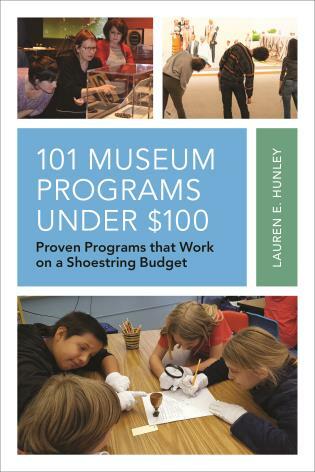 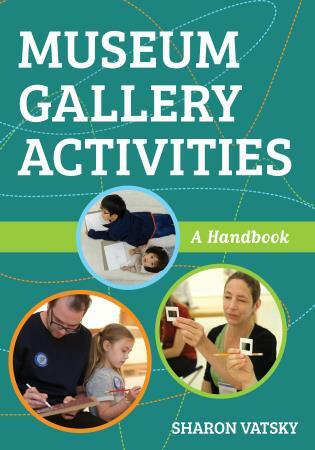 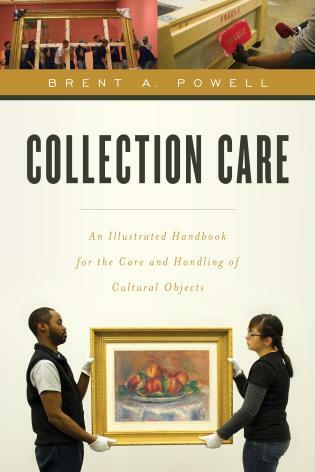 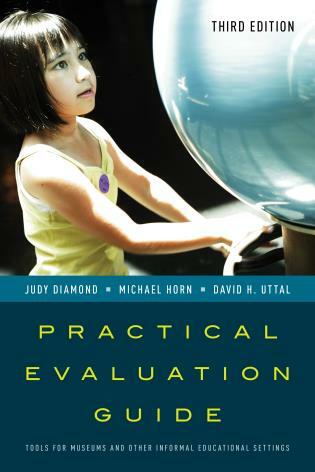 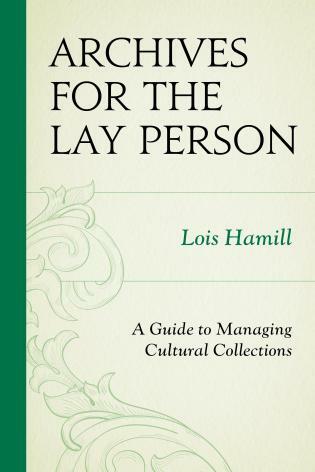 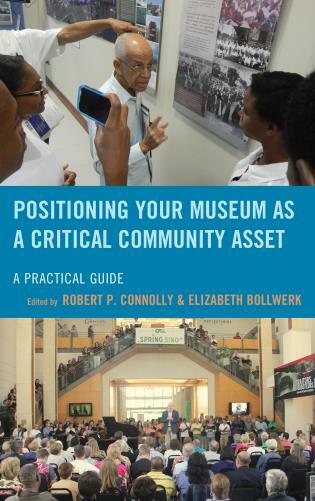 The book is organized in two parts: "Part 1: Theory" is scholarly and builds on the museum field’s rich literature; and "Part 2: Practice" provides step-by-step methods for any museum to set up its own dashboard of prioritized impact and performance indicators. 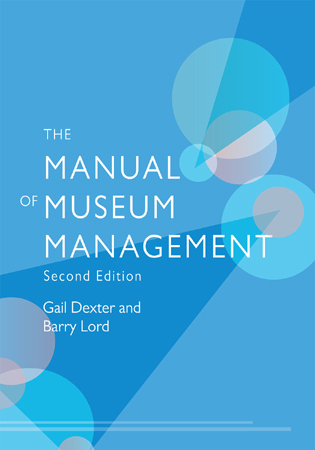 Substantive attachments include: the list of the 51 source documents for the MIIP indicators; definitions of terms and data fields; a long list of precedented museum impacts; measurement formulas and worksheet templates, filled in for a sample museum; and the MIIP 1.0 database available online. 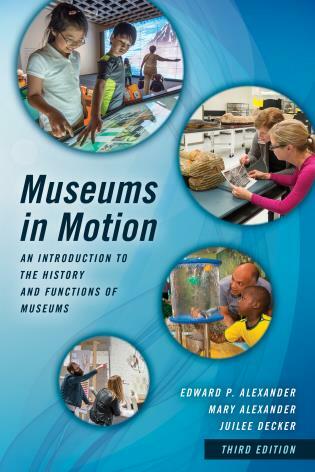 John W. Jacobsen, president of White Oak Associates, Inc. and CEO of the White Oak Institute, was associate director of the Museum of Science in Boston. 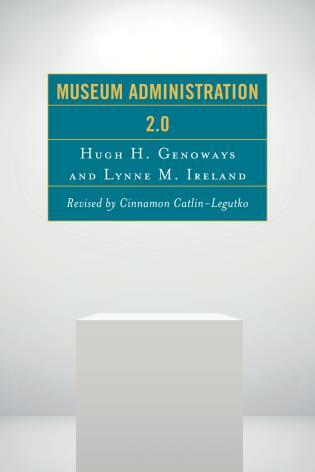 During that time, the Museum served 2.2 million visitors during a twelve-month period, an unsurpassed record. 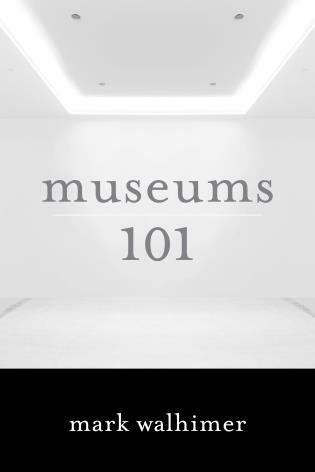 Part 1: Theory: How and why do museums do what they do? 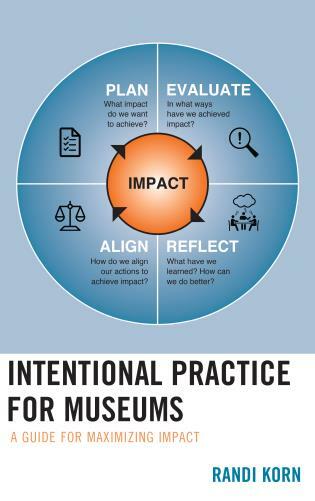 Part 2: Practice: How do you measure your museum’s impact and performance? 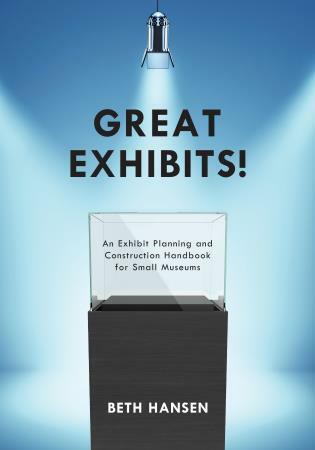 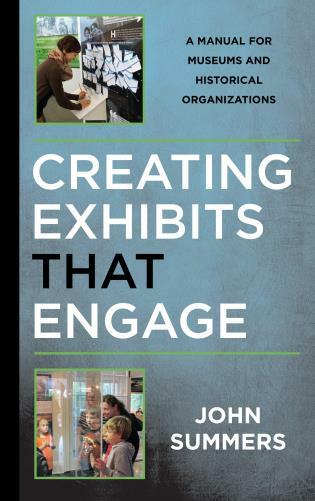 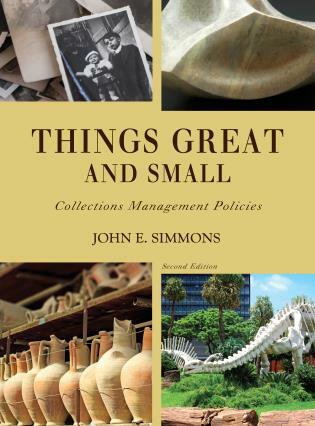 Veteran museum planner John Jacobsen has prepared a meticulous analysis of how museums organize, manage, and document their operations. 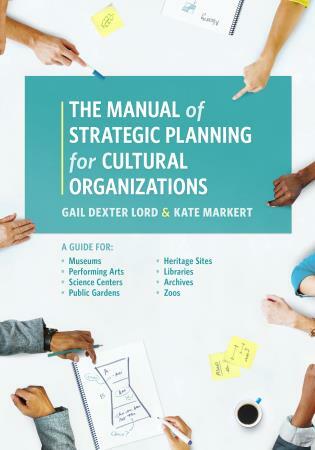 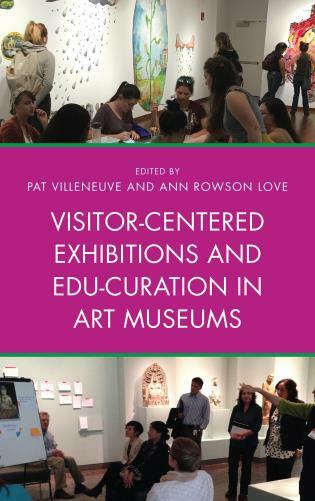 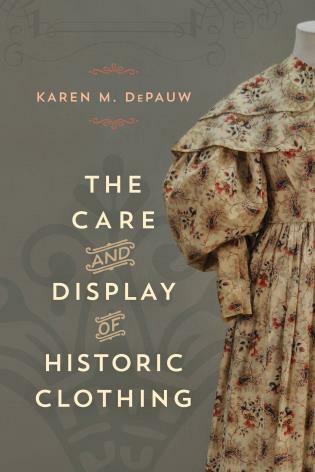 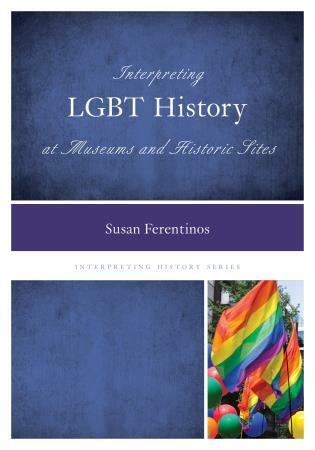 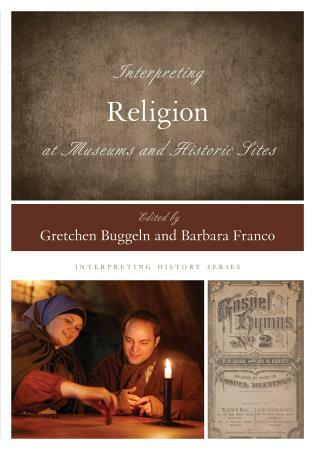 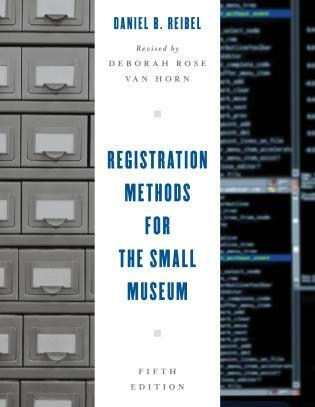 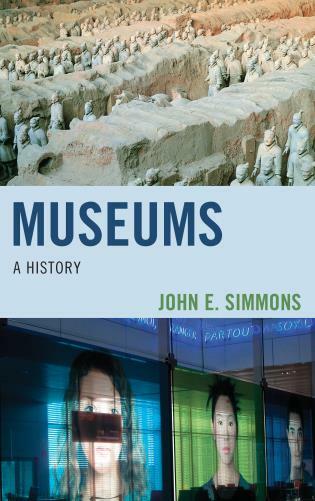 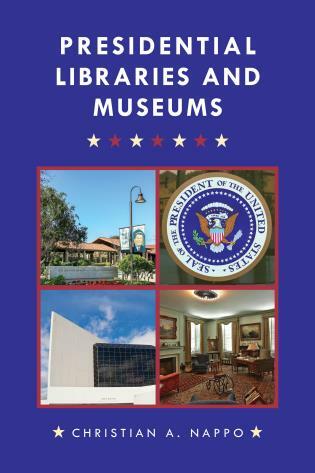 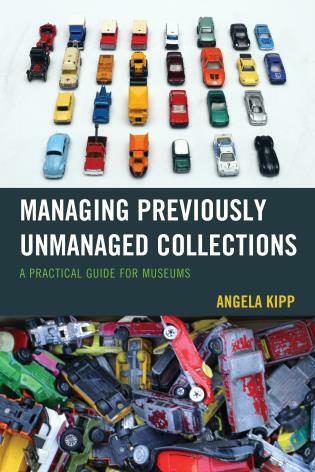 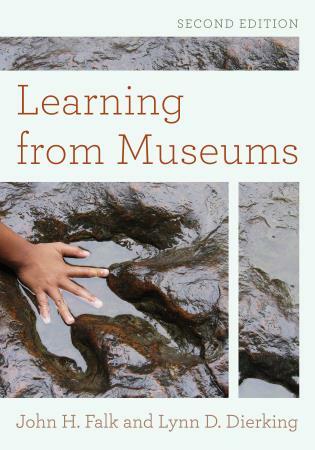 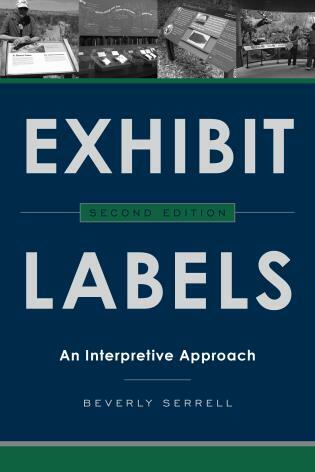 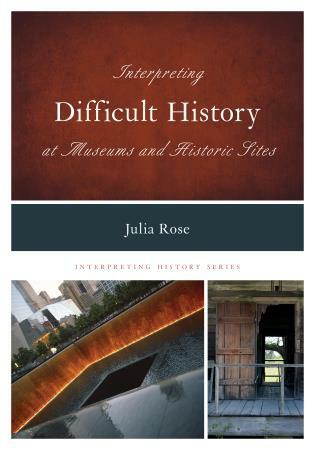 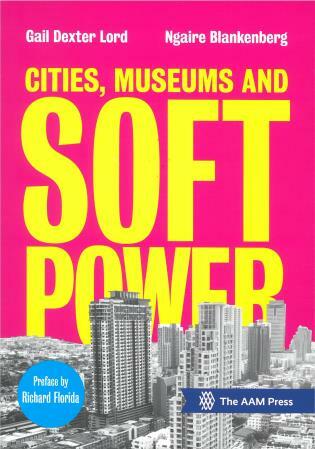 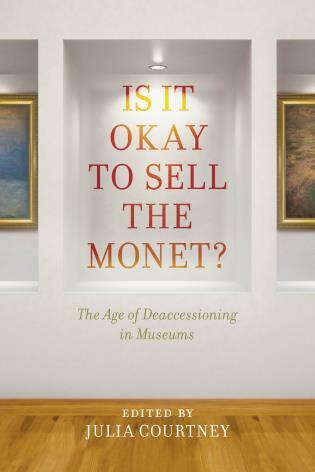 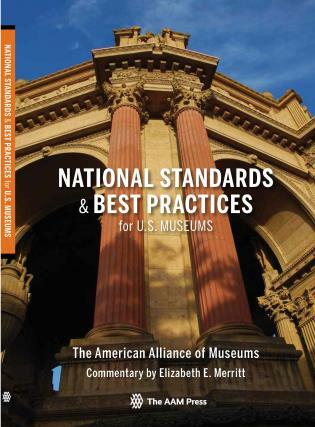 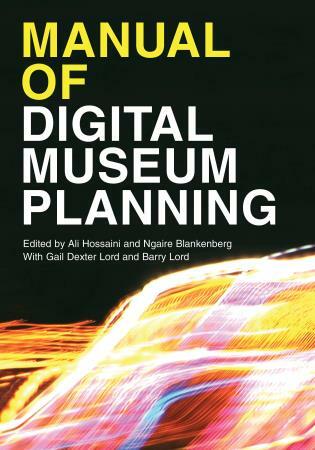 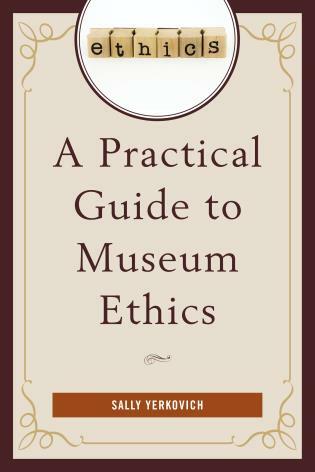 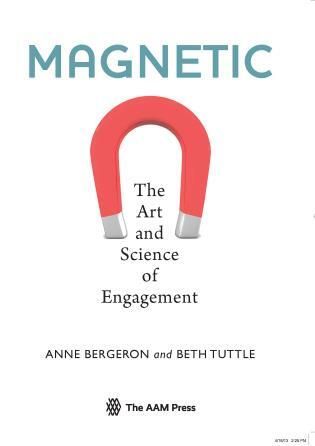 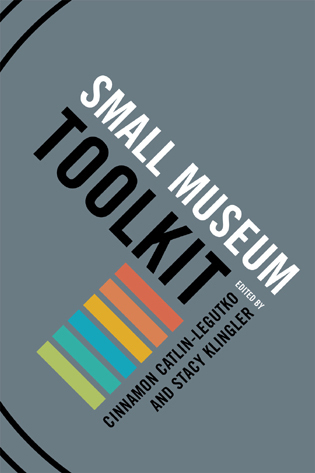 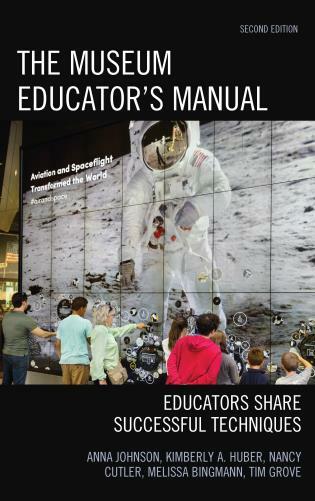 . . .The book is a treasure house of information and strategies for understanding the nuances of what museums are, want to be, and sometimes wind up being. 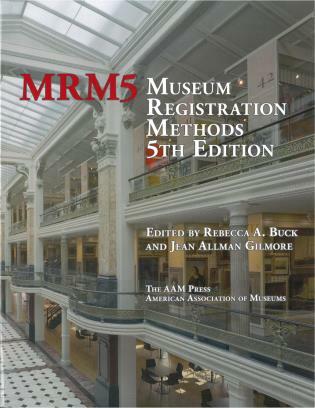 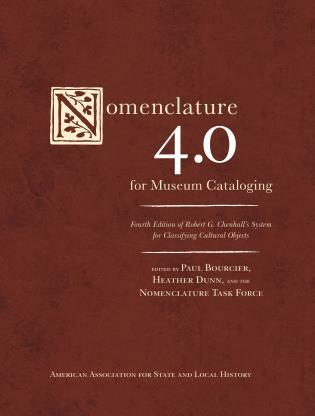 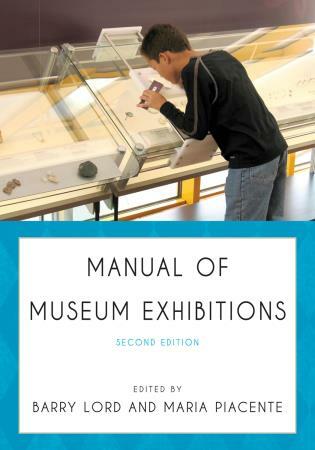 . . .The book finishes with a very useful presentation of the diverse and complex world of museums, a helpful listing of the sources of the 1,025 indicators, and then numerous pages of key performance formulas and worksheets that enable museums to organize, interpret, and compare their activities. . . .[I]t is an extremely useful volume that fully acknowledges both the diversity within the museum world and the need for institutions to fully locate themselves and present to their particular locale their social, economic and intellectual roles and successes.